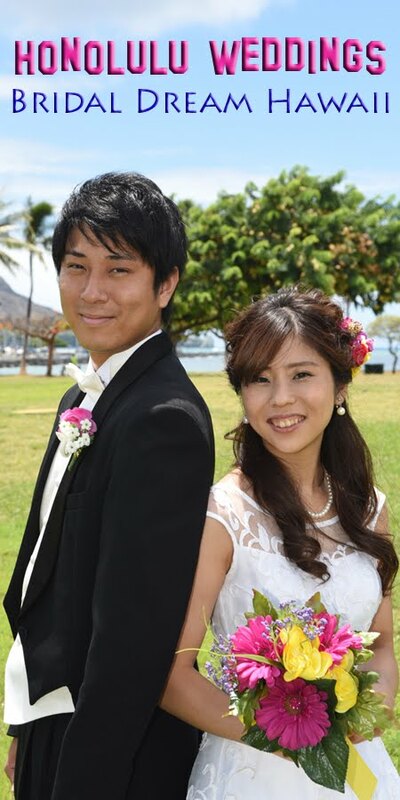 We are posting one year of photos of our wedding couples who got married in Honolulu in 2012 at Kahala Beach, Magic Island, or Waikiki Beach. Browse through our Photo Gallery of these great Beach Wedding locations. Great wedding photos make all the difference in the world, and we owe our success to consistently high quality photos appealing to the eyes. We plan to continue updating this photo gallery for many years to come.